Bromberg's is off the hook. Effortlessly jamm'in on his bass can be infectious. Brian is a remarkable musician, on of few who has mastered both the electric and acoustic bass. Highly respected in the jazz world and contemporary jazz. 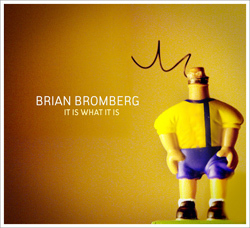 Brian Bromberg is downright funktified with backed by a killer horn throughout his 13 track cd "It Is What It Is." 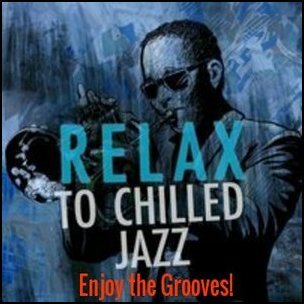 With an All Star crew featuring: George Duke, Patrice Rushen, Jeff Lorber, Dave Weckl, Dan Siegel, Randy Brecker, Eric Marienthal, Richard Elliot, Gerald Albright, Rick Braun and more. Now available on amazon and itunes. From modern jazz compositions to orginals the Ben Martinez Project focuses on their creativity and improvisational works. Between each band members they bring you a unique blend of New Mexico Jazz and Texas Jazz. 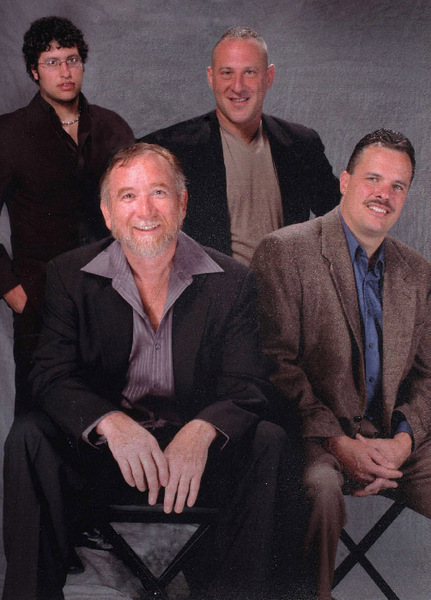 Straight Head to Traditional Jazz, Funk, Modern Jazz, Latin, Rumba, Urban and Polyrhythm the Ben Martinez Project has appeared at the Texas Jazz Festival for 14 years. 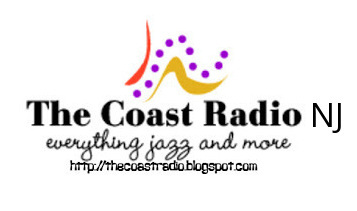 The Coast Radio features their single "Sancturary," and you can catch them on reverbnation. 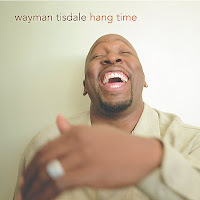 Bowman's influences is infuse in Gospel, Blues, R&B and Jazz. 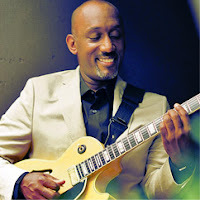 After spending 6 years as the musical director for gospel group, The Winans, Tim took a break from the road and embark on a solo career. In 2010, Bowman released "The Collection." His work is beautifully done as we showcase some of his finest work Let It Shine and uplifting Gospel My Prayer, My Praise.